Computing power, storage capacities, and reduced latency — all must keep moving forward if technology innovators are to continue to help solve humanity’s greatest challenges. To that end, Seagate unveiled today its new Multi Actuator technology, a breakthrough that can double the data performance of its future-generation hard drives in hyperscale data centers. 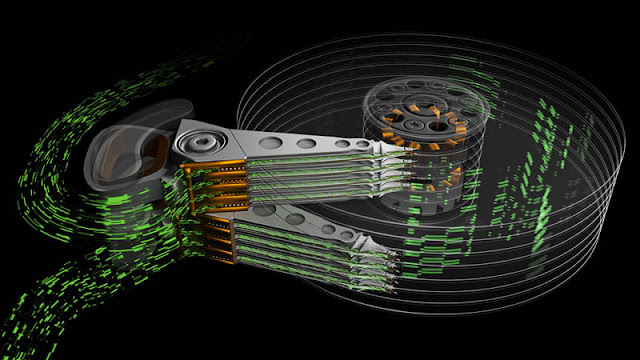 As higher areal densities on future hard drives put downward pressure on performance, Seagate’s Multi Actuator technology will more than offset these pressures. That means customers with data-intensive applications will continue to enjoy the highest levels of hard drive performance, while they simultaneously keep up with the need to manage vast, ever-increasing quantities of data.